Sabrina’s Paranormal Palace (what a great name!) is reviewing Betrayal today. Will she like it? Of course you all say. 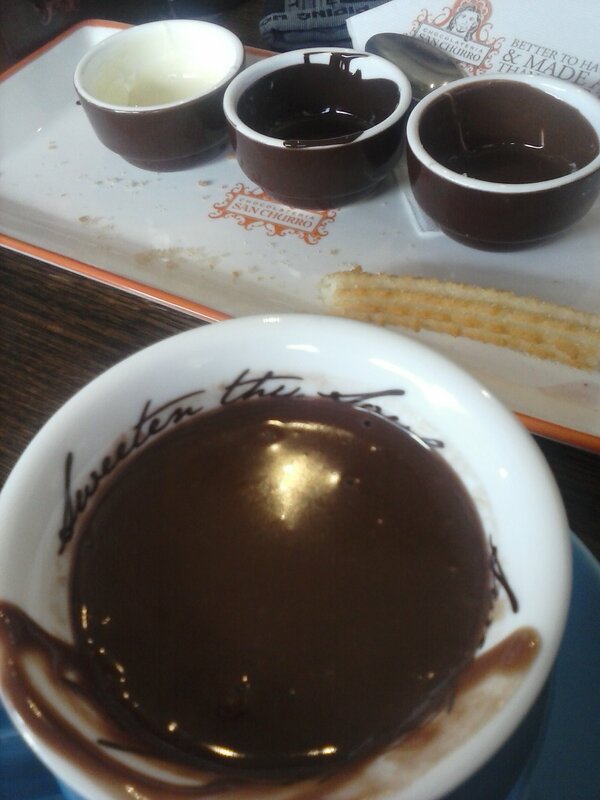 Click over for her take….. I’ll be eating churros dipped in chocolate while awaiting your response. Take your time…. This entry was posted in Author's Desk and tagged betrayal, blog tour, Twins of Saranthium on August 11, 2014 by Lara Morgan.